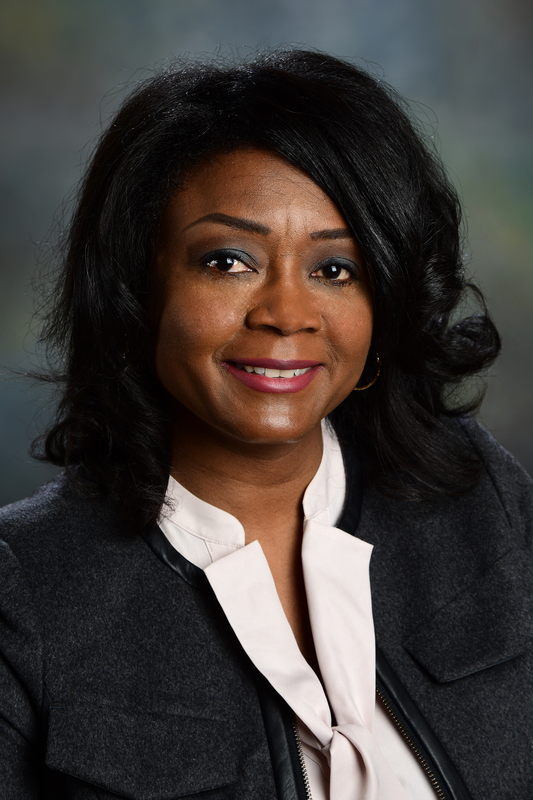 Rosalynn Bryant is the vice dean of human resources and strategic effectiveness at Goldfarb School of Nursing at Barnes-Jewish College in St. Louis, Missouri. Bryant arrived in November 2015, bringing with her extensive experience in human resources in health care, academic and private organizations. The vice dean for human resources and strategic effectiveness is a key role within the College. It guides in the hiring, development and coaching of all faculty and staff; and shepherds the College’s strategic plan. “Rosalynn has a blend of talent in human resource management and organizational development to advance the College. Her energy and mission-driven style are a superb fit for Goldfarb School of Nursing,” said Michael Bleich, PhD, RN, FAAN, president, Barnes-Jewish College, and Maxine Clark and Bob Fox dean, Goldfarb School of Nursing. Prior to joining Goldfarb, Bryant worked as a human resources business partner for BJC HealthCare and also worked in the human resource departments at People’s Health Center, the Hopewell Center, and SSM Health. She also spent time in the human resource departments at Saint Louis University and Kwame Building Group in St. Louis. Bryant earned a bachelor’s degree in organizational studies from Saint Louis University and a master’s degree candidate in human resource management from Webster University. She is also a 2015 graduate of the St. Louis Business Diversity Fellows Program.